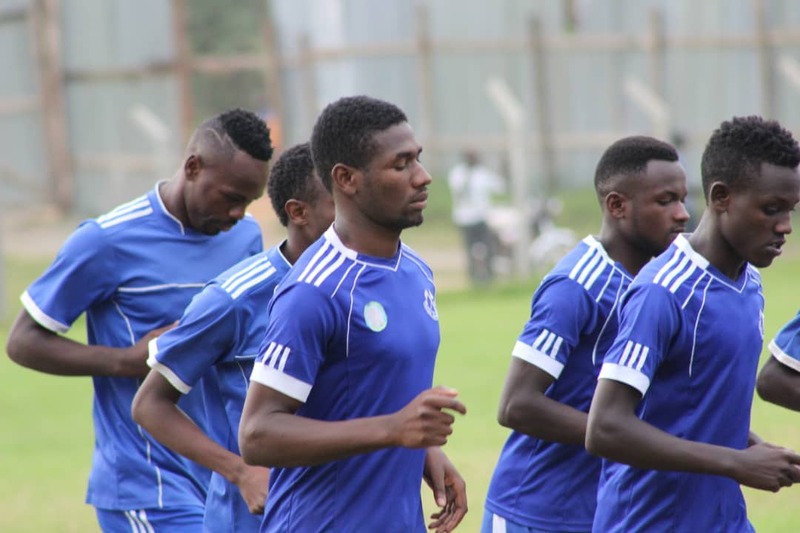 FORTPORTAL – Tooro United will host Bright stars at Buhinga Stadium on Thursday afternoon as the StarTimes Uganda Premier League continues. Tooro have been impressive lately, winning three of their last four games in all competitions and will very much love to go five times lucky. Teams that have already played in Fortportal attest to how difficult it is to grind out results and Tooro’s head coach Wasswa Bbosa backs home advantage to spur them onto victory. “We are playing at home and ready to move up the log, said Bbosa ahead of the game. “Bright stars are a good side but we aren’t worried about them. Tooro United have been boosted by the return of Mahad Yaya Kakooza and his combination with Allan Kayiwa and Simon Sserunkuuma will hopefully bare the desired fruits. However, they will have to watch out for Bright stars’ sharp front line of Nelson Senkatuka and the in-form Brian Kayanja. Bright Stars, they have been struggling lately and will be seeking for a result that puts them back on track. Fred Kajoba’s side have won any of their last five League games (D2 L3). Their last outing however, ended on a promising note, drawing 0-0 at home to defending champions Vipers SC. The previous 7 meetings between these two have yielded 5 draws and a win apiece for either side. Tooro United can move 8th place on the log, displacing their opponents Brights on 20 points but with a superior goal difference. Bright stars can also dislodged Express, BUL and URA up to 5th place if they manage to garner all 3 points and go to 23.